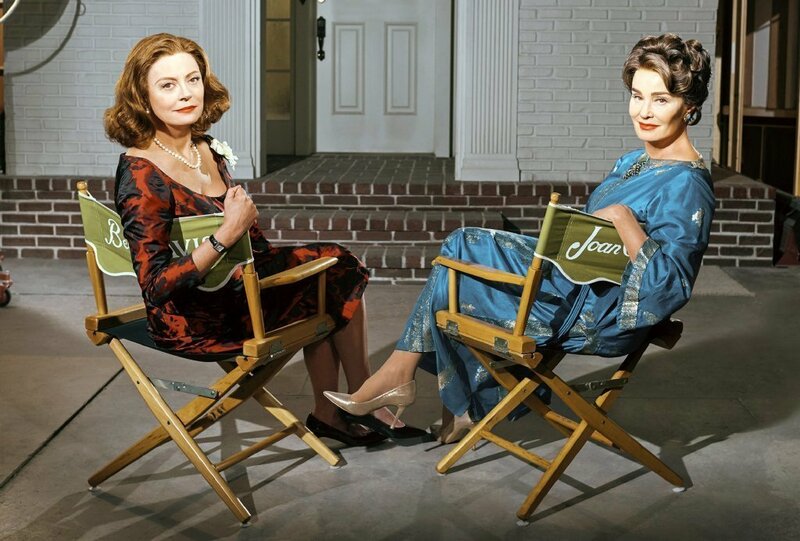 Susan Sarandon and Jessica Lange portray Bette Davis and Joan Crawford in Feud: Bette and Joan, executive producer Ryan Murphy’s newest series premiering on March 5th, raising questions on how little has changed for aging actresses in Hollywood. Executive producer Ryan Murphy has had much success with FX’s American Horror Story and The People vs. OJ Simpson: American Crime Story. 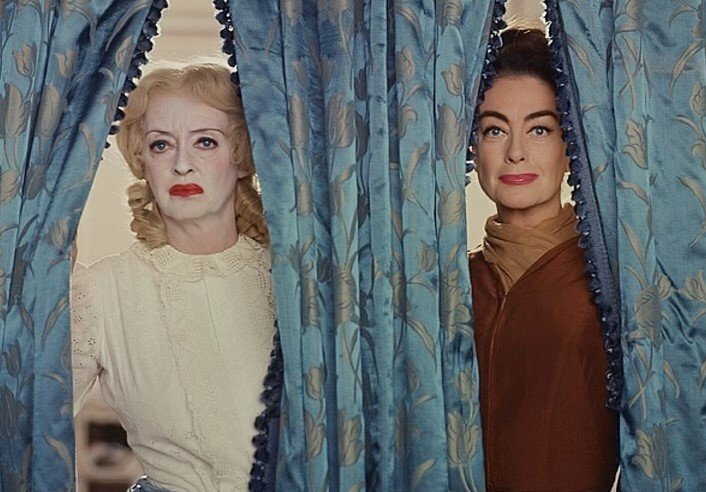 His latest project for FX, due out this month, is Feud: Bette and Joan, which tells the real life tale behind two of Hollywood’s grand divas, Bette Davis and Joan Crawford. The eight-part limited series stars Susan Sarandon and Jessica Lange in the title roles and takes place in the early 1960s, when the two aging actresses were making the iconic horror film, What Ever Happened to Baby Jane? Both Davis and Crawford had hoped the film would revive their careers, as older actresses had difficulty getting roles at that time. Murphy believes it’s “human nature” to romanticize the past. Murphy says he really wanted to get Davis’ look down right, and did an enormous amount of research for the series. He had also met Davis, and formed his own impressions after spending time with her. While Davis didn’t get the Academy Award nomination for the film, Crawford did. Sarandon says she’s noticed a bit of change within Hollywood. Even for actresses who aren’t trying to do “youthful glamour parts,” the challenge is in finding good stories. What Hollywood does to women as they age is just a microcosm of what happens to women generally as they age. Susan Sarandon has just completed work on a documentary about the equally famous actress, Hedy Lamarr, which will be screened at the upcoming Tribeca Film Festival. “Hedy was the most beautiful woman in the world and by 40 was already considered a has-been,” says Sarandon. “Your face is up there on screen so large. When they cast women in their thirties with men in their sixties, you really see how the roles have started to dwindle,” Sarandon acknowledged. Even as a young woman, Hedy was interested in keeping her good looks. In Richard Rhodes’ book, Hedy’s Folly: The Life and Breakthrough Inventions of Hedy Lamarr, the Most Beautiful Woman in the World, he writes how Lamarr met George Antheil, a composer renowned in both classical and avant-garde music circles, who wrote numerous film scores for many well known filmmakers. Antheil also wrote a series of articles for Esquire magazine, one of which, “The Glandbook for a Questing Male,” mentioned that a woman’s healthy pituitary gland might enhance the size and shape of her breasts. Lamarr was taken with the idea and after meeting Antheil asked him for advice on enlarging her bust without surgery. 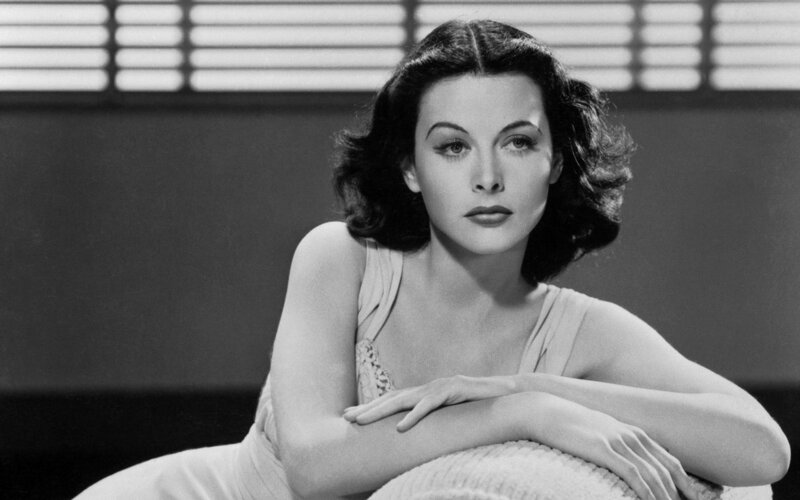 In the book, Hedy Lamarr: The Most Beautiful Woman in Film by Ruth Barton, it’s mentioned how in her later years Lamarr would spend long hours on the phone, rather than meet people face-to-face after her botched plastic surgery. In addition to acting, Lamarr was also a groundbreaking inventor. Among the many things she worked on was an anti-wrinkle technique that operated on the same principles as the accordion.